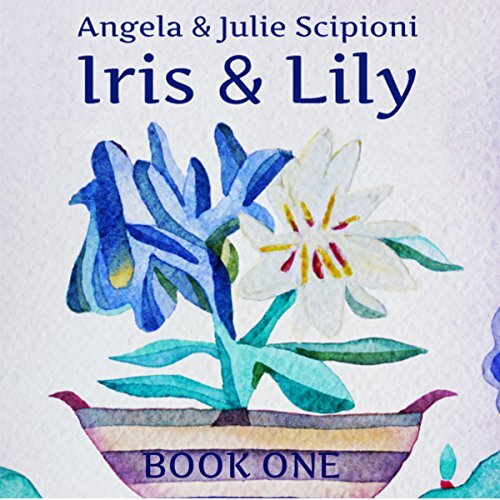 Showing results by narrator "Julie Scipioni"
As Iris and Lily scrape their way through puberty to adolescence, outside forces begin driving a wedge between them. The favoritism of an aunt, the shame of sexual abuse, the socioeconomic shifts and eruption of the women's movement of the '70s become the catalysts that lead to the disintegration of what little security was once offered by their family. Desperate for love, Iris and Lily naively take refuge in marriages that push them worlds apart, altering their relationship as sisters dramatically. 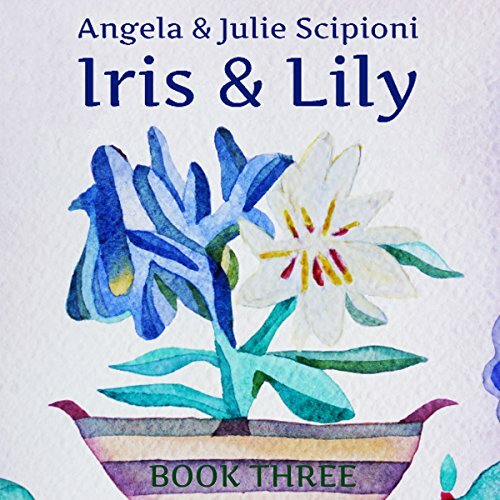 In Iris & Lily: Book Three, the Capotosti desire to evade reality, abandon conventions, and strive for something better keeps resurfacing, leading Iris and Lily down perilous paths from which there is no return. After discovering her aptitude for the hospitality business, where she becomes acquainted with the finer pleasures of life she had only read about in novels, Iris carves out a career for herself in the luxury hotels of the Italian Riviera. But the more successful Iris becomes at her job, the more suffocated she feels by the pressure of her husband Gregorio and in-laws. Thoroughly enjoyed the three book series. In Book Two, the demands of marriage come crashing down on Iris and Lily, now living thousands of miles apart, both determined to gain the love and approval of their husbands and acquired families. Discouraged but not thwarted in their quests for personal development, in their desire to experience motherhood, in their dream of building a life with a man who will love and respect them, Iris and Lily silently stick to their choices despite moments of despair and temptation.